There’s a lot to like about Spring. The weather is lovely, beautiful flowers are blooming, and there are so many delicious scents in the air. Speaking of scents, the spring season is also the time where I like to play around with different fragrances in my routine. I trade in my musky, warm perfumes for lighter, fresh choices that brighten my mood. 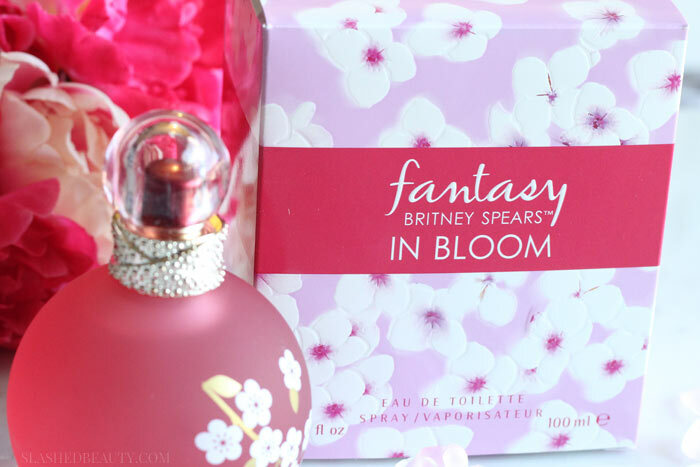 The latest addition to my spring scent arsenal this year is the new Britney Spears fantasy IN BLOOM Eau de Toilette. It’s the first scent from her line that I’ve tried, which is sort of crazy considering I’m literally a life-long fan of hers. When I opened the packaging, I loved how the bottle was just the right balance of glam and delicate, which I think portrays her personality quite well. 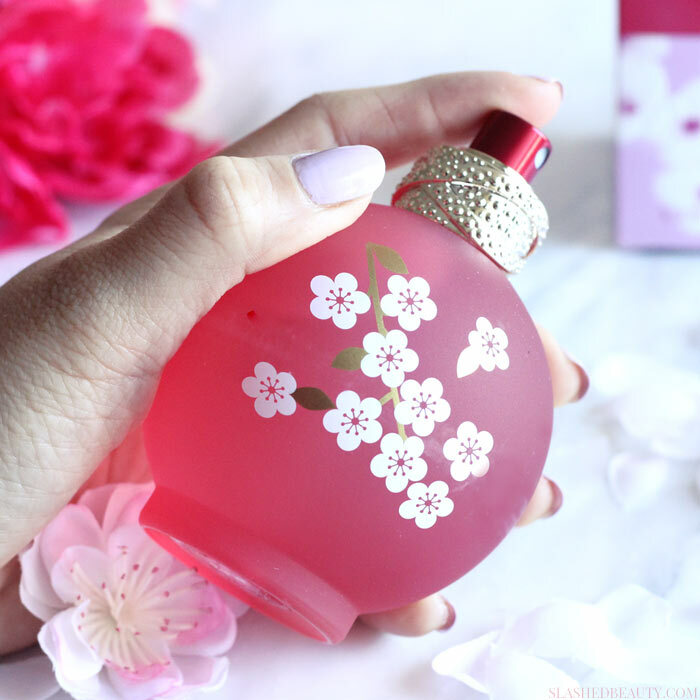 Available at Kohl’s, fantasy IN BLOOM is the perfect fragrance for perfume lovers and avoiders alike. Because it is an eau de toilette, the scent is light and refreshing. Its also versatile enough for day or night wear— the floral notes are bright and playful, but there’s a warmth to it once it dries down. To be more specific, the notes include berries, sparkling citrus, cherry blossom, white florals, sandalwood, warm amber and vanilla. It’s vibrant, romantic, with a nice balance of girly and elegant. Something that struck me a little bit was that the bottle doesn’t have any obvious branding on it. fantasy IN BLOOM has a design of white and gold cherry blossoms on the front, but nowhere does it actually say Britney Spears. 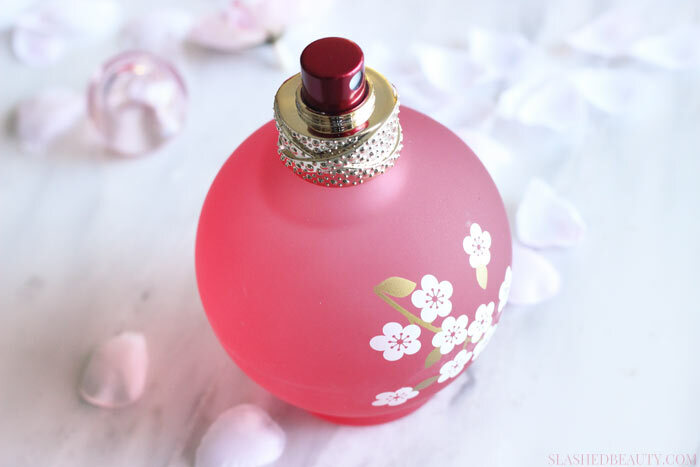 I honestly think the lack of text makes the bottle look more classy on a vanity, adding a little bit of spring-time decor to your table top. Like most eau de toilettes, once the fragrance dries down on your skin it is rather subtle. About an hour or two after you spritz, you’re mostly left with the base notes if you can still smell it at all. Since it’s not strong, I think it’s great for everyday wear during the spring season. It’s not a statement scent, but it makes you smile like a daydream of a beautiful garden. Britney Spears fantasy IN BLOOM Eau de Toilette comes in two sizes: 1 oz for $32 and 3.3 oz. for $52. Plus, Kohl’s is one of the best department stores to score deals every day both online and in-stores. Take advantage of promo codes and department sales by signing up for their email list. Don’t forget about Kohl’s Cash, either, where you get $10 for every $50 spent! What’s your go-to spring fragrance? It’s a pretty idea for a bottle, but the realisation of that idea looks a bit cheap, to me, unfortunately. Which might be OK if her target audience were still 13 years old; but, they’re obviously not. If the flowers on the bottle looked more like the flowers on the box (or like real blossoms) and the bottle and its trimmings were made from better quality materials, it would be beautiful. Yes, it’s fair to say that it has a younger feel, but I think she was going for a whimsical vibe! Thanks so much for reading and chiming in!! Loving the bottle design. It’s perfect for spring! 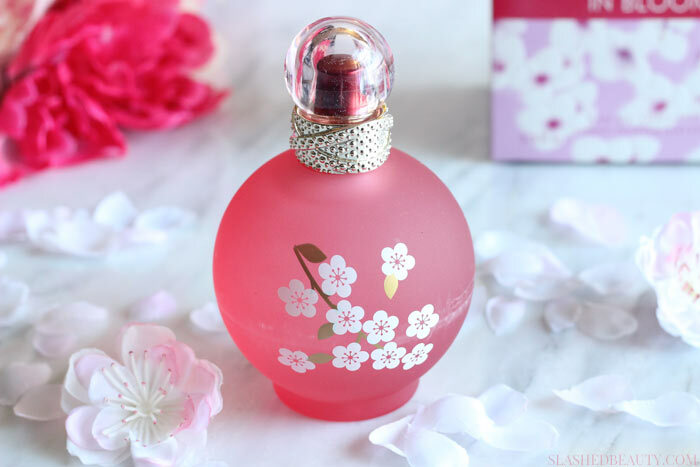 I love the bottle even though I don’t wear fragrance. It may be still light enough for you if you’re not used to fragrances! What a cute bottle, I agree it’s more attractive with logos all over it! That bottle is so classy!!! I’ll have to sniff this next time I’m in Kohl’s!